If you don’t scare easy and are looking for an exciting weekend away, check out one (or all) of these 3 haunted hotels if you dare. People from all over the globe with an inclination towards the paranormal, are making their way to these places. To kick off this list, we’ll start with The Stanley Hotel. 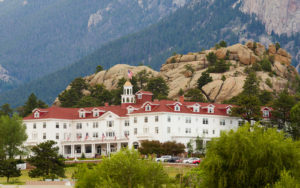 It is probably the best know of all on this list because it is the hotel that Stephen King stayed at that inspired The Shining. The hotel has a long history of paranormal activity, including but not limited to lights turning off and on, doors closing and opening, the sounds of footsteps and laughter, shadows being seen, foul odors, and unexplainable drafts and cold spots. Actor Jim Carrey, during the filming of Dumb and Dumber, checked out of the room he was staying in at The Stanley after only spending three hours there. Whatever happened to him freaked him out so bad he wouldn’t speak of it. The hotel offers Ghost Adventure Packages to its guests desiring a ghost hunting experience. 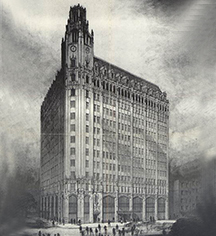 Said to be one of the most haunted hotels in America, The Emily Morgan Hotel served as a medical facility that housed a psych ward and a morgue. The floors that have the most paranormal activity are the 12th and 14th floors. These were the hospital floors. Could it be that the restless spirits of these floors were the patients that didn’t make it? Some of the reports of paranormal activity in the hotel are baths being run, the sounds of babies crying, TV’s turning on in the middle of the night, and items being thrown in rooms. The Alamo City Ghost Tours offers walking tours around Alamo Plaza and the Emily Morgan, seven nights a week for a nominal fee of $15. I really love the paranormal history of New Orleans. Such a colorful and rich history it is. 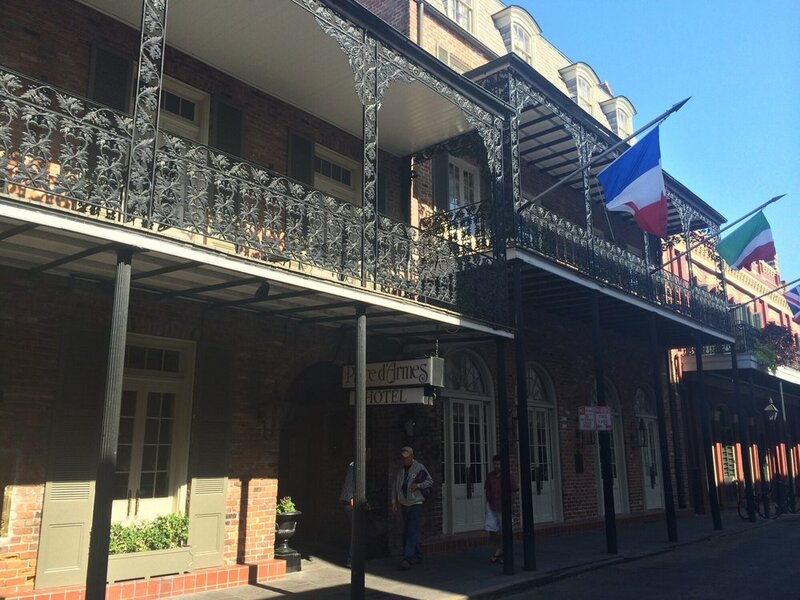 Our last entry into the paranormal hotel line is The Place D’Armes Hotel in the French Quarter. This hotel makes almost every list I have ever seen when it comes to the top haunted hotels in the U.S. Reports of paranormal activity include sounds of music, voices and footsteps. There is also many reports of a small girl that wears old fashioned clothing. She is said to interact with guests by asking if they have seen her grandmother. She then vanishes. I hope you enjoyed this micro-guide of haunted hotels. If you have stayed at one of these places and have an experience you would like to share, please leave a comment below. Thanks for reading, and I’ll catcha next time!